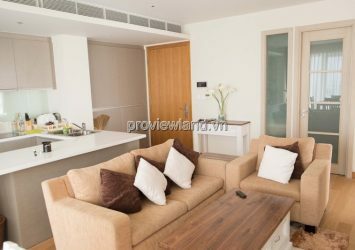 Serviced apartment for rent at Vinhomes Central Park with 3 large bedrooms, nice view, fully equipped modern. 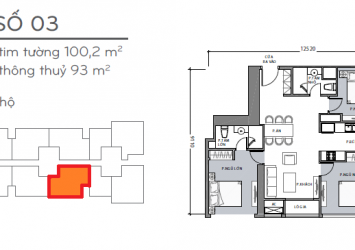 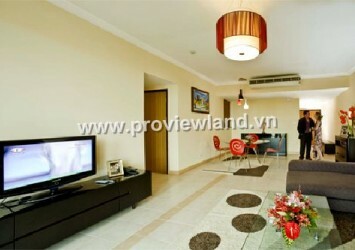 – Apartment with fully furnished, beautiful and luxurious. 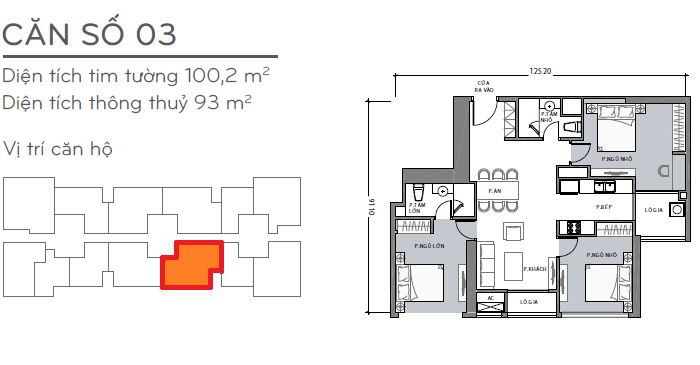 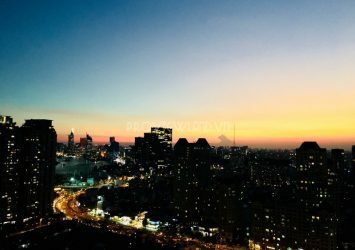 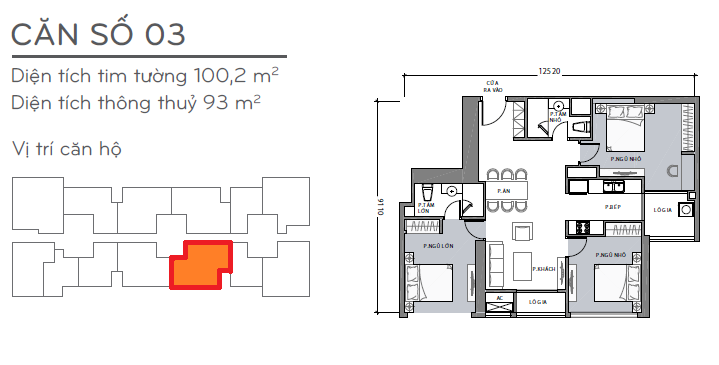 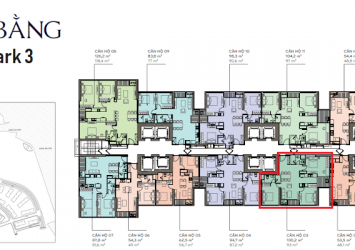 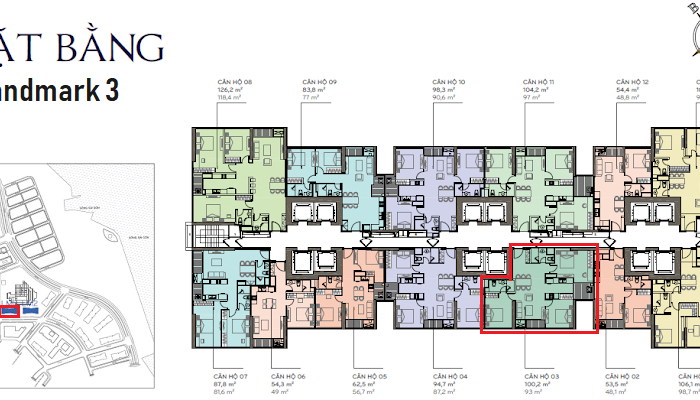 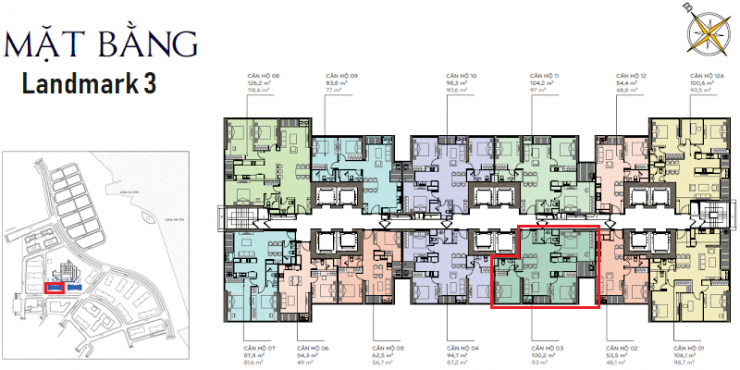 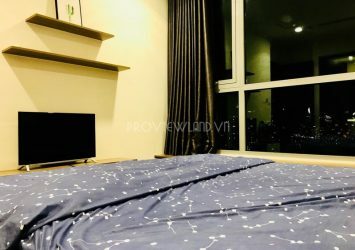 – Apartment on the 28th floor should have a wide view, beautiful city view. 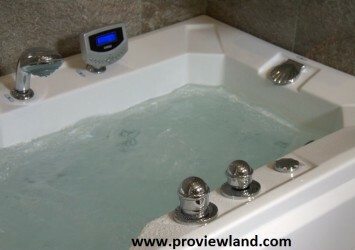 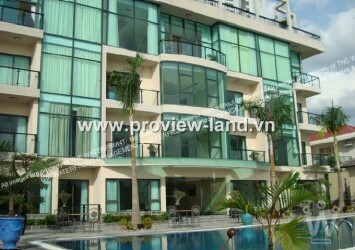 Price for rent: 1,800 USD / Month (Deposit 200 USD – Included fees). 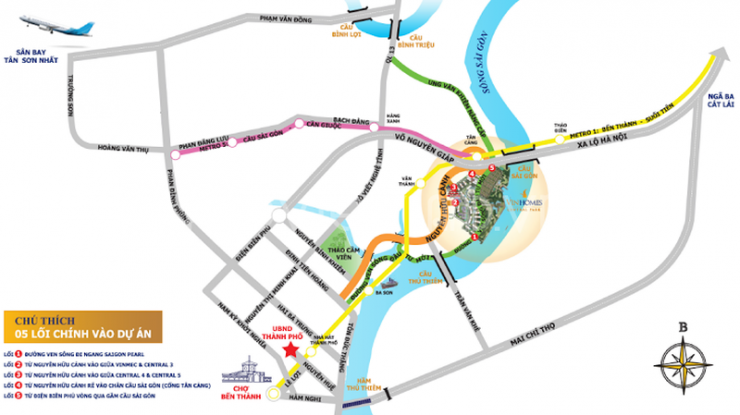 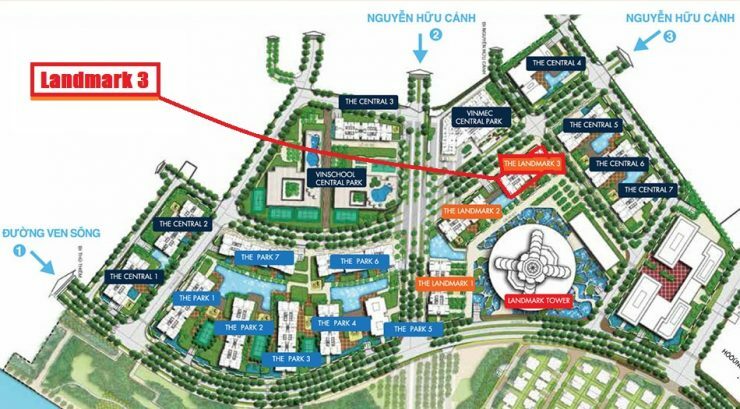 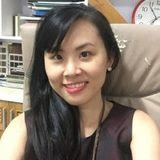 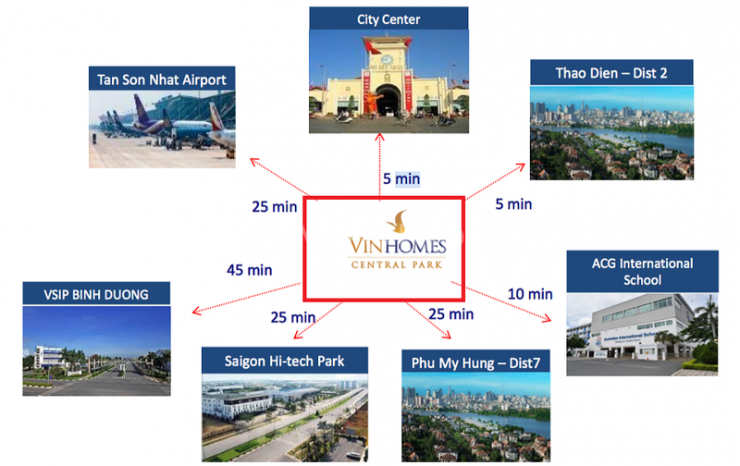 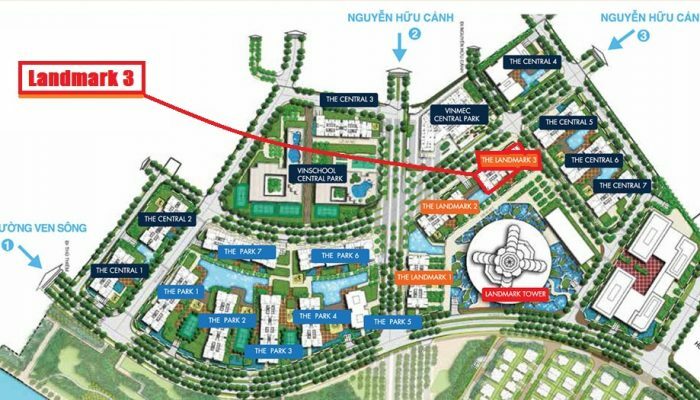 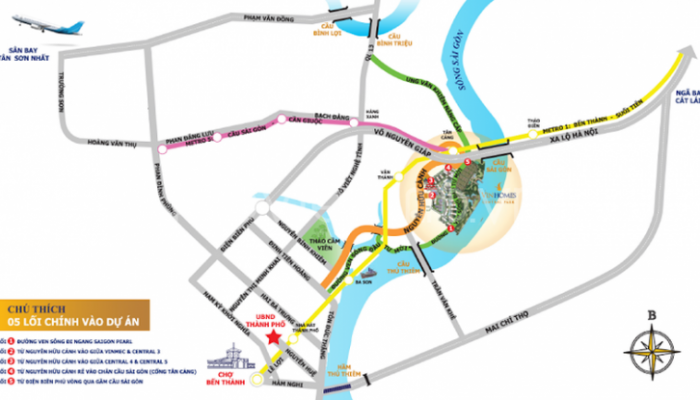 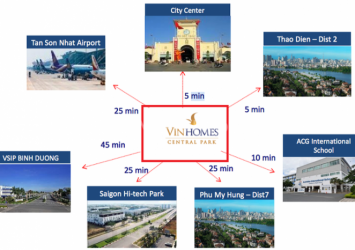 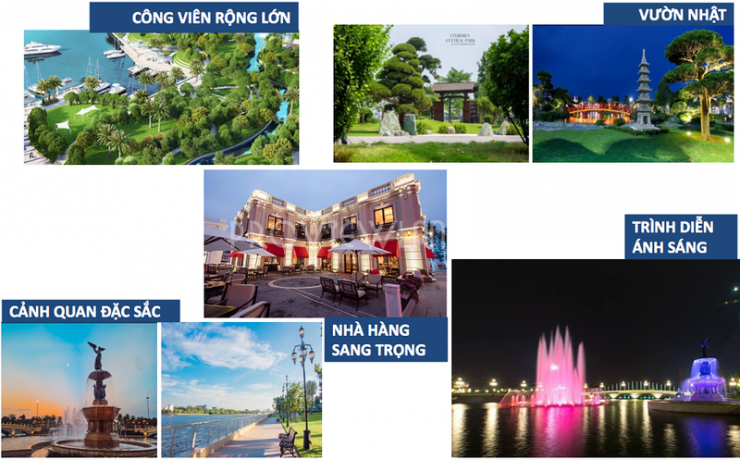 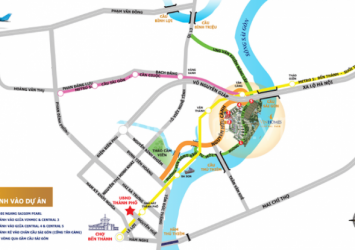 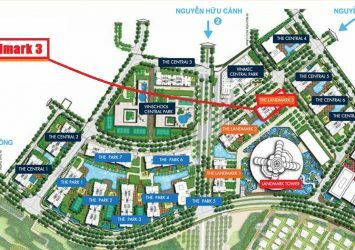 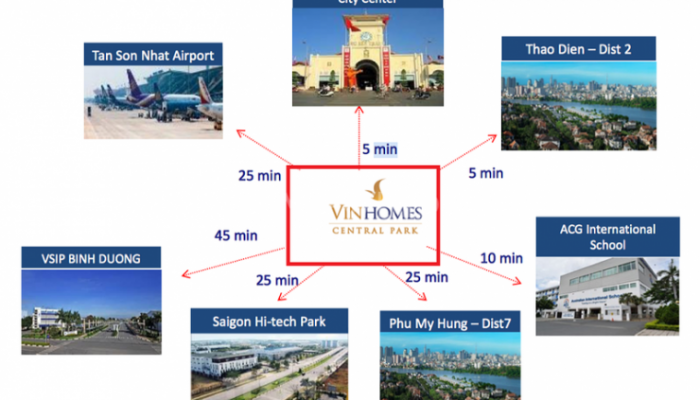 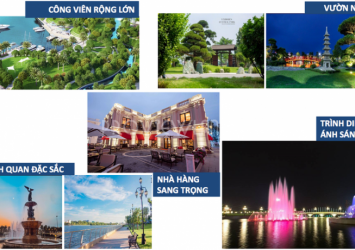 + Only 4 minutes to center of District 1 – Ho Chi Minh. 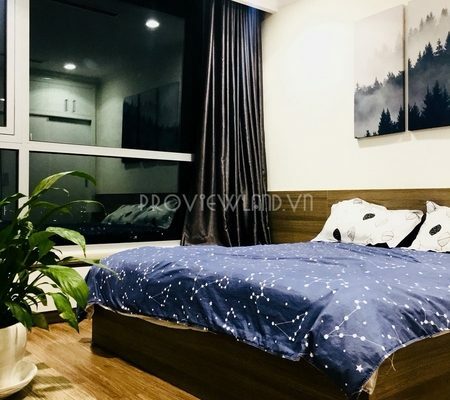 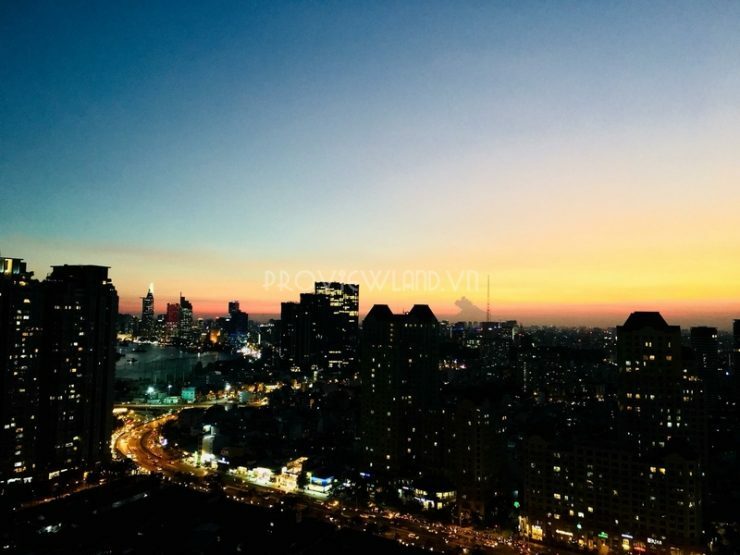 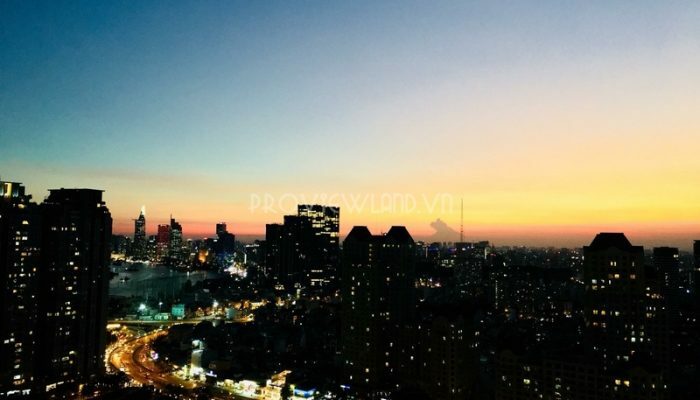 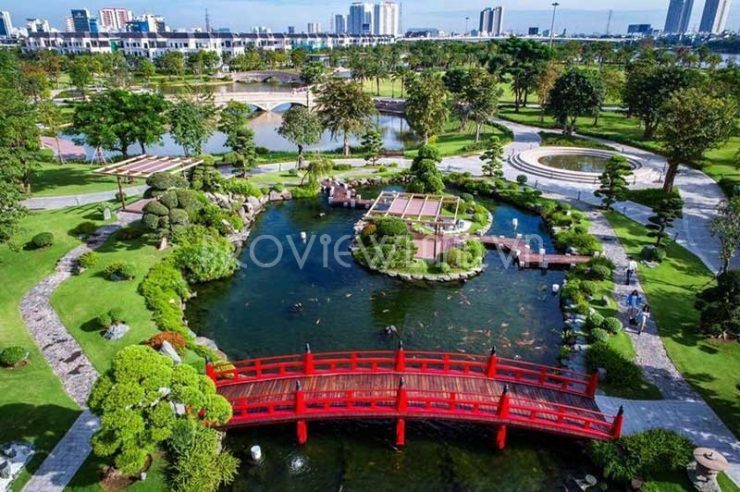 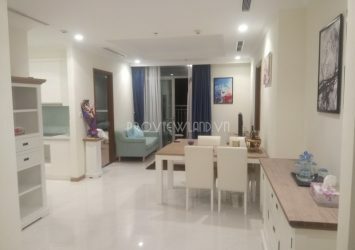 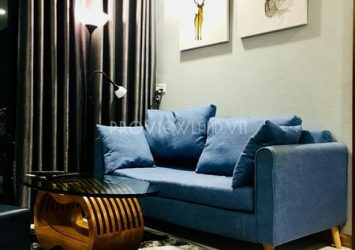 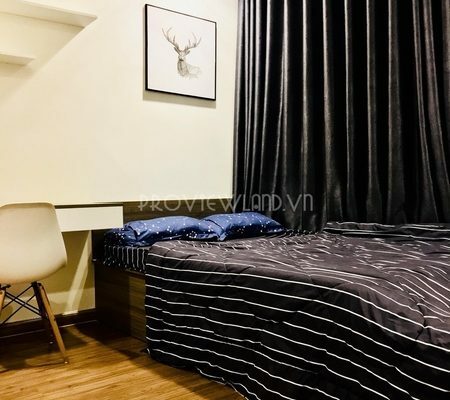 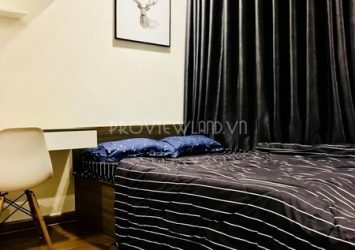 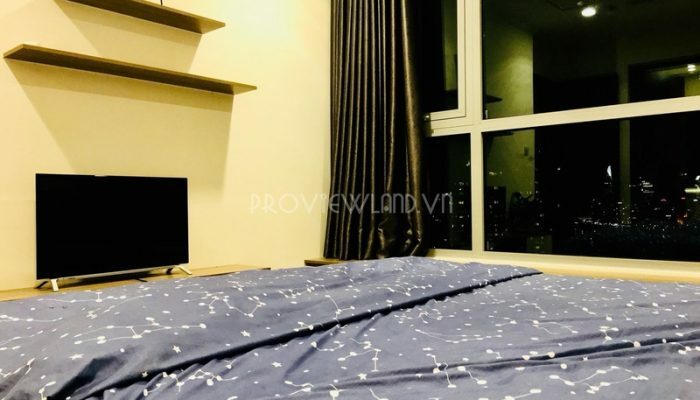 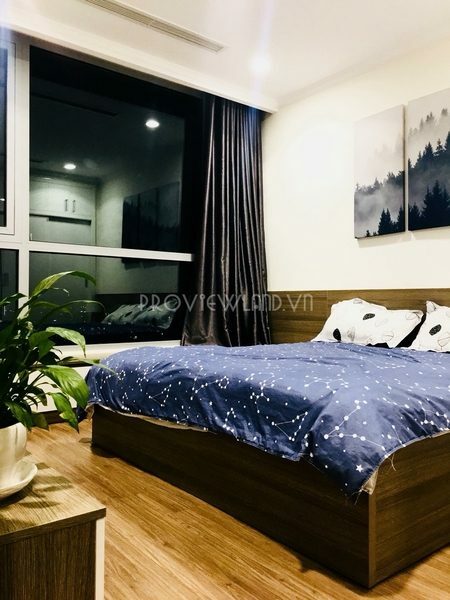 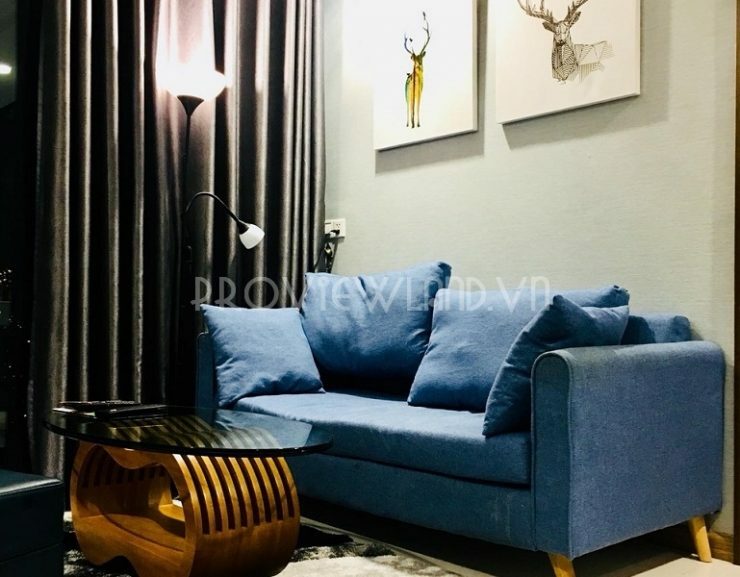 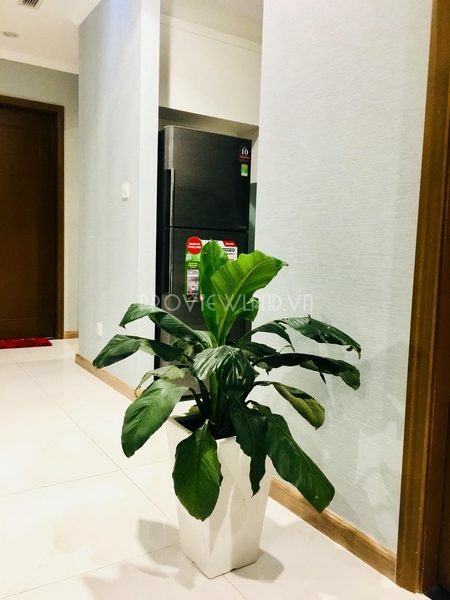 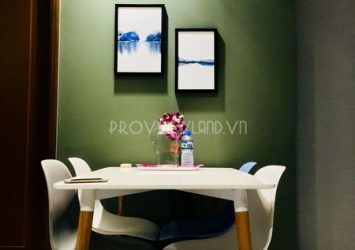 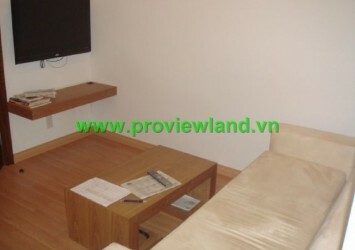 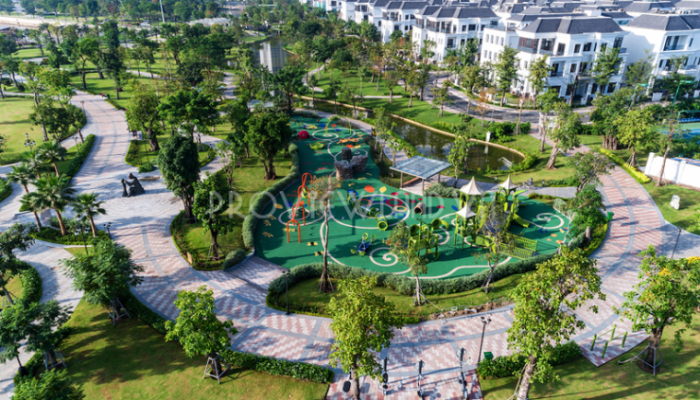 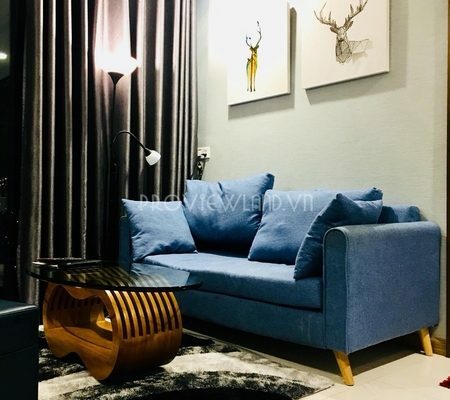 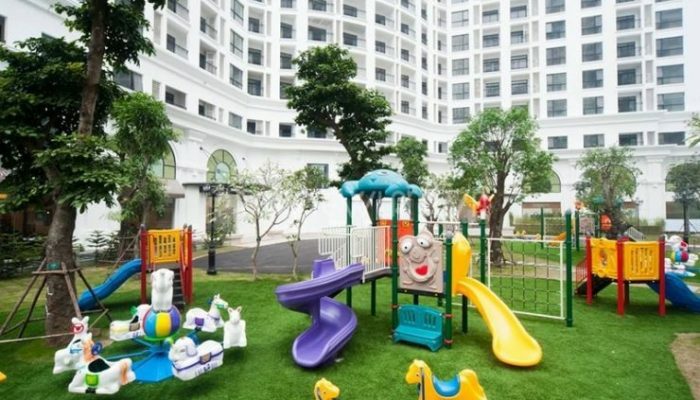 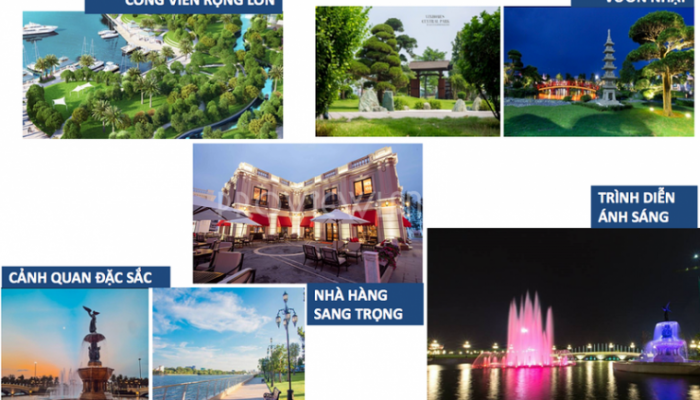 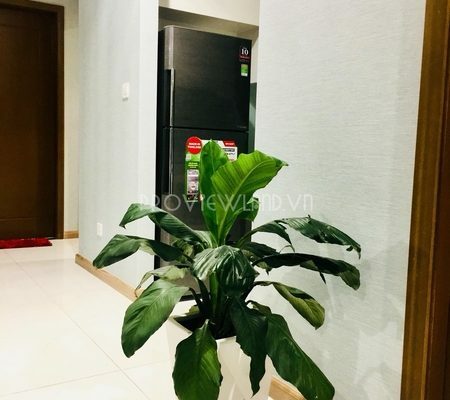 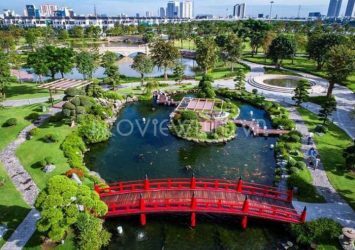 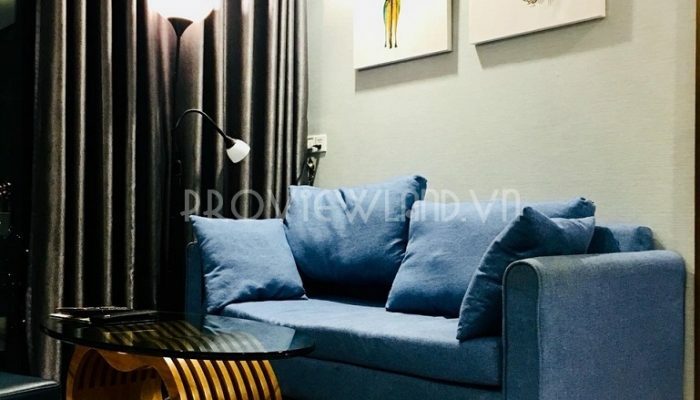 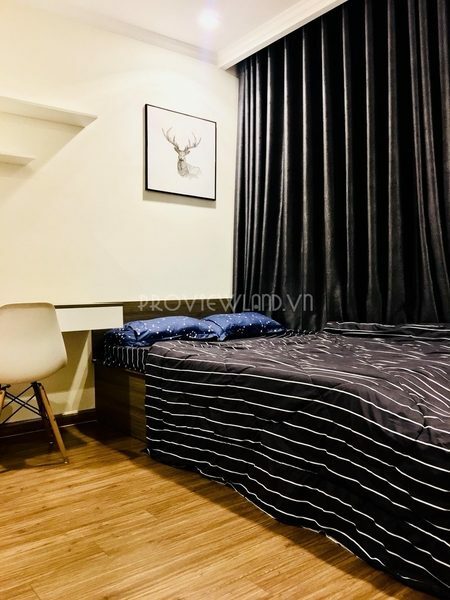 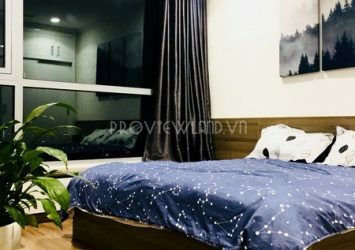 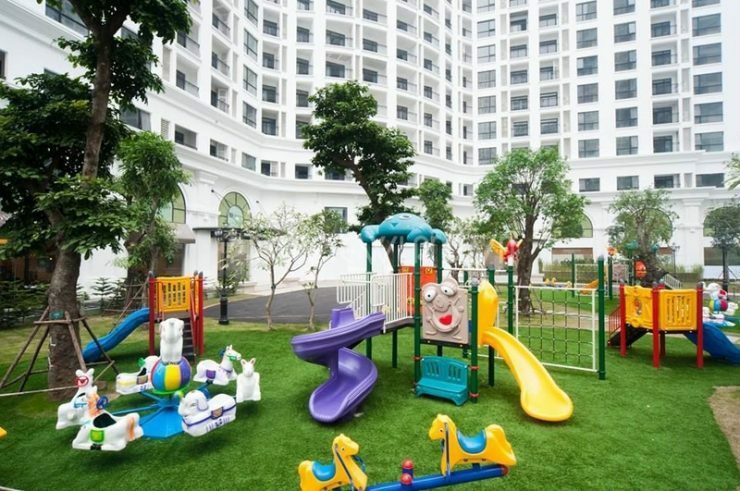 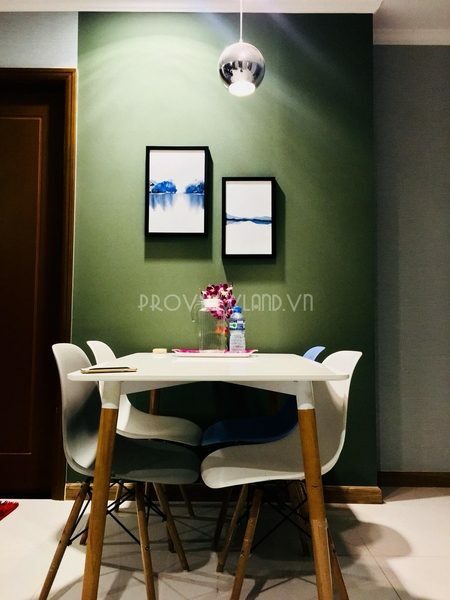 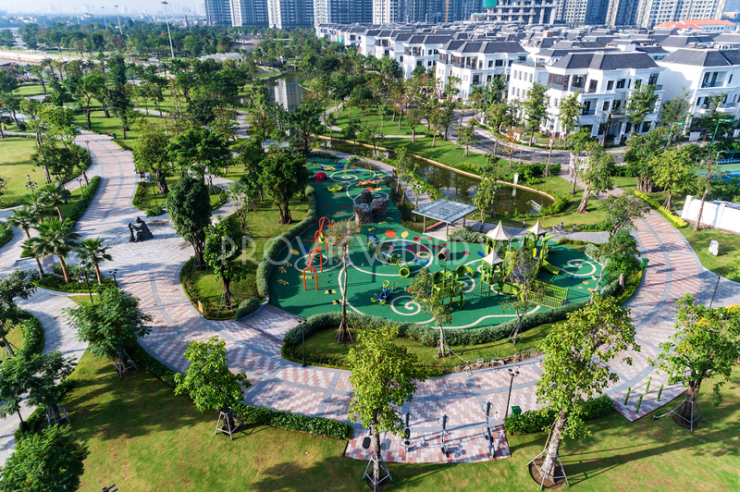 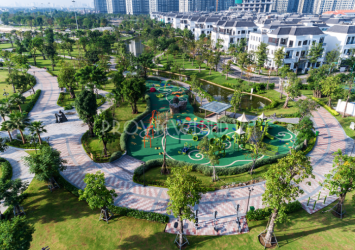 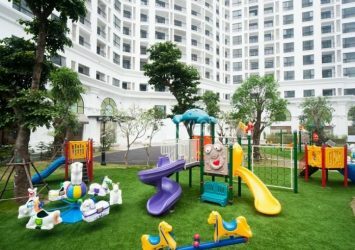 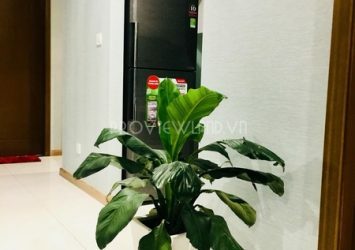 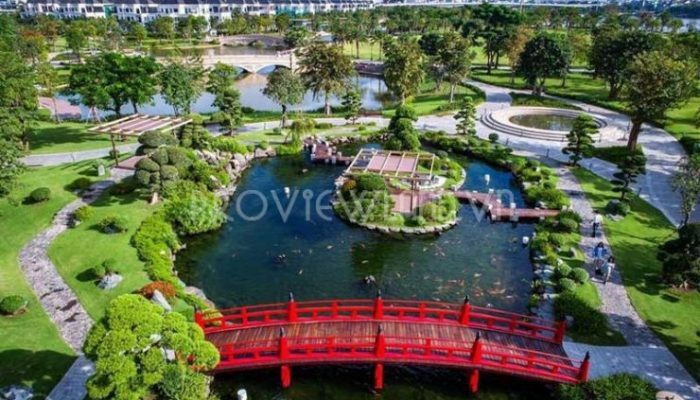 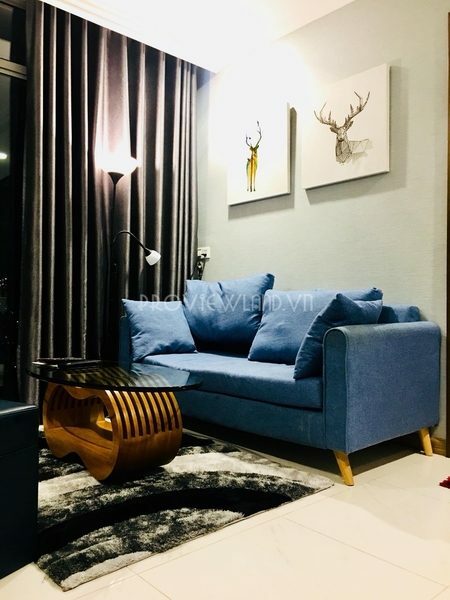 >> We also have some serviced apartments for rent at Binh Thanh District – serviced apartment Vinhomes Central Park with 2 bedrooms for rent $ 1,350 / month, deposit 200 USD.